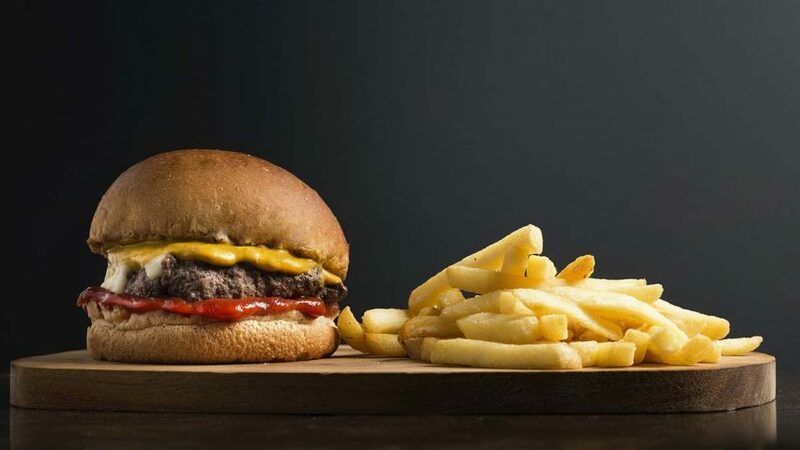 Providing further evidence of the dangers of ‘ultra-processed’ foods, a study published in the JAMA Internal Medicine journal has linked their consumption to a higher risk of an early death. Already known to be linked to the development of chronic diseases, the researchers found that every 10 percent increase in the intake of foods such as white bread, packaged snacks, ready-to-heat meals, sugary cereals, confectionaries, fizzy drinks and potato chips is associated with a 14 percent higher risk of death within the following 7 years. The study examined the diets of 44,551 French adults aged 45 and older. In addition to providing the researchers with 24-hour dietary records every 6 months for a period of 2 years, the study participants also completed questionnaires about their health and physical activity levels. 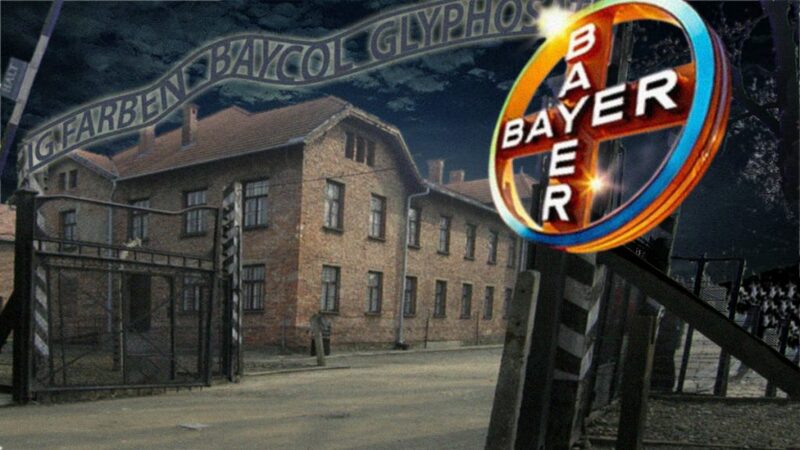 During the 7 years in which they were followed, a total of 602 people died. After adjusting the results to take account of other factors such as smoking that could have contributed to this outcome, the researchers concluded that higher consumption of ultra-processed foods is associated with a significantly increased risk of death. The consumption of ultra-processed foods has increased markedly during recent decades. In countries such as the United States, Canada and the UK, such foods now account for over 60 percent of the average adult’s diet. Significantly, they are also associated with younger age, lower income and educational level, living alone, higher body mass index (BMI), and taking less exercise. The problem is not solely confined to the Western world, however. Over the past 2 decades, the fast-food industry and obesity rates have grown rapidly in China. Research shows that over one-third of Chinese adults are now overweight or obese. In major Chinese cities, such as Beijing or Shanghai, the problem is even worse. In such areas, more than half of the adult population is now overweight. Obesity and overweight are also growing problems on the African continent. In South Africa, research suggests that over 29 percent of men and more than 56 percent of women are overweight or obese. In Nigeria, the prevalence of overweight and obese people is similarly of epidemic proportions. 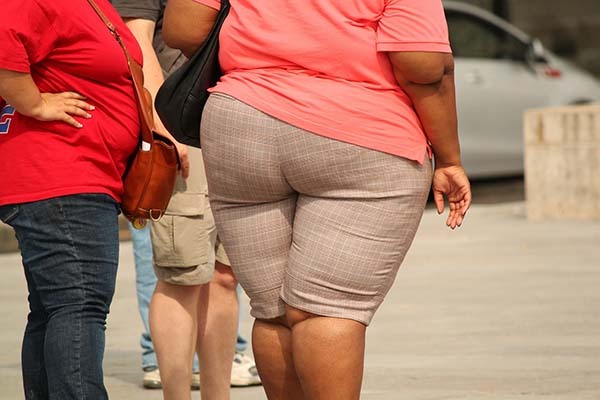 Research suggests that up to 35 percent of Nigerians are overweight, with up to 22 percent being obese. Research shows that ultra-processed products are becoming dominant in the global food system. 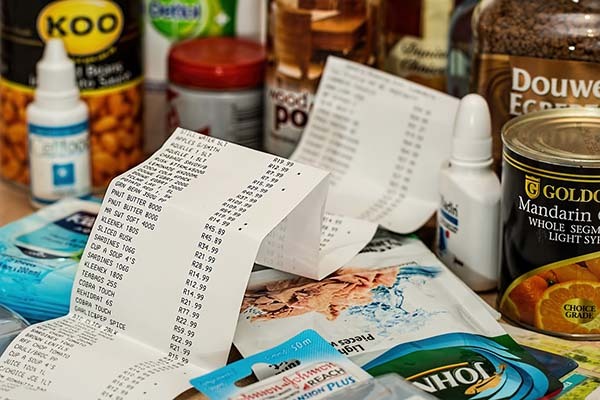 Already dominating the food supplies of high-income countries, and rapidly increasing in middle-income countries, the scale and power of the companies producing these products is colossal. Globally, the food and beverage market was valued at $5.6 trillion in 2017. Even for people who largely avoid ultra-processed foods, it is no longer possible to obtain all the micronutrients we need from our food. Independent studies conducted in the United States, Canada, the United Kingdom and many other countries show that the nutrient content of our food has fallen substantially over the past few decades. Modern intensive agricultural methods are stripping ever higher levels of nutrients from our soil. If the necessary nutrients aren’t present in the soil when food is grown, they won’t be there when we eat it. The inescapable conclusion is that the modern-day multinational food industry has essentially become part of the ‘business with disease’. Through its mass production and global promotion of calorie-dense, nutrient-poor foods, the multinational food industry is directly fueling the incidence of chronic diseases and the profits of the pharma industry. Logically, therefore, creating a new healthcare system based on natural preventive approaches requires freeing ourselves not just from dependency on the pharma industry, but from the multinational food industry as well. As Dr. Rath describes in the Barletta Declaration, in the healthcare systems of the future the most effective medicines will be grown in our gardens, on cultivated land within our communities, and on the fields of our farms. Far from being ultra-processed, our foods will all be organically grown, free from pesticides and GMOs, and rich in vitamins. With the global health effects of intensive agricultural methods and ultra-processed foods becoming ever more apparent, the time to implement these changes is now.